Welcome to Ashford Paws. 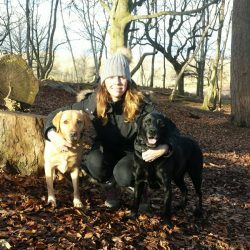 Founded by Annie and Kirsty, we are your friendly dog walking and pet sitting service. Our combined experience and knowledge allows you the comfort of knowing your pet is being looked after by qualified and fully-insured staff. 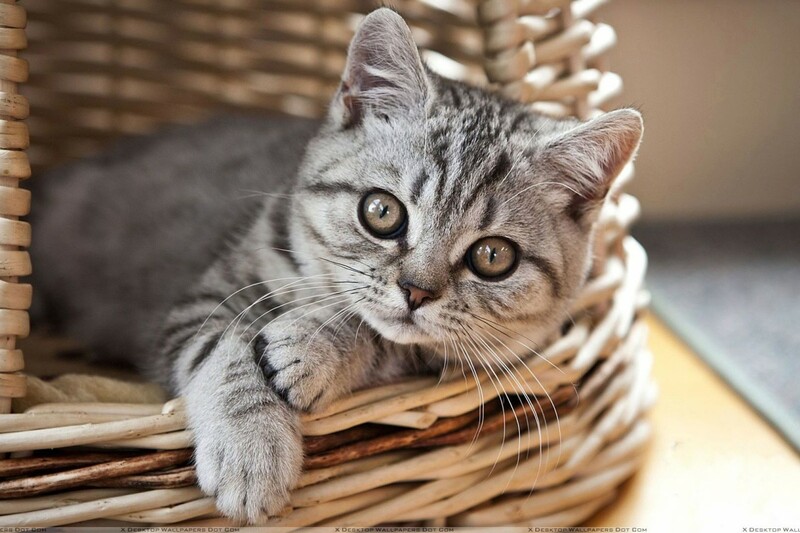 From dogs to cats, horses to rabbits, we aim to cater to your various needs. 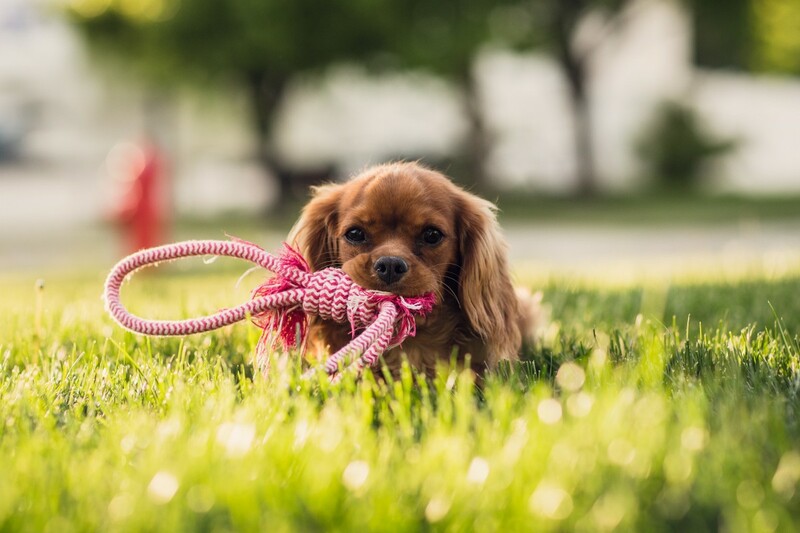 We offer a full dog walking service to look after your beloved canine companions. 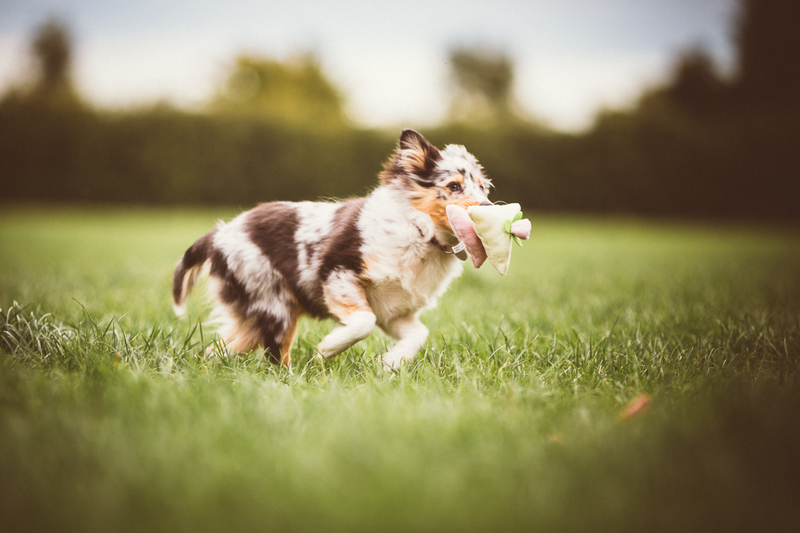 With packages to suit all requirements, whether that’s the first walk of the day, a lunch-time run or just some pampering for your furry friends, our flexible services can meet your needs. With solo walks, group and adventure walks, there is something for everyone. We also provide a pet sitting service. Whether your cat needs looking after whilst you’re on holiday or your rabbit needs feeding, we’re here to help. We can water your plants or put out your bins, whatever you require. No matter what size of animal, all pets are considered. We even offer a pet taxi service for vet visits or to your local dog groomer. I’ve always loved animals, and after working at P&O Ferries for 14 years, and then becoming a full-time mum, I’m finally doing my dream job with one of my best friends. 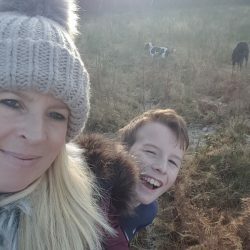 Over the years I have enjoyed walking holidays with my family to Yorkshire, so I’m really looking forward to exploring more of the Kent countryside in our new venture. With a passion for animals, I jumped at the chance to set up Ashford Paws – spending all day in the great outdoors, what’s not to love! I’ve spent the last 14 years working in publishing which has given me strong communication and organisational skills. 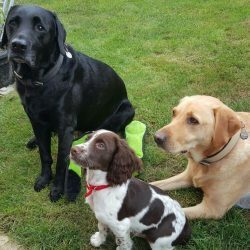 Founding Ashford Paws with Annie has been a very exciting time, and I’m looking forward to meeting lots of new friends. Between us both we have had a whole host of animals in our lifetime. From horses, dogs, cats, fish, chickens, hamsters, rabbits, parrots, a tortoise and even some tarantulas, it seems no animal is too big or too small! 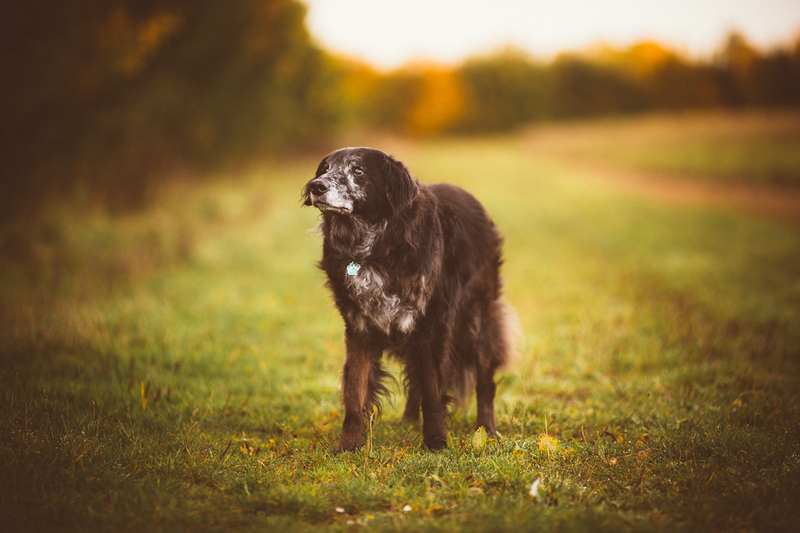 The benefit of this is that we have a wealth of knowledge in how these animals should be cared for offering you the peace of mind that your pet is happy. We’ve taken on all kinds of challenges including the London to Brighton Bike Ride, self-defence classes, and most recently Taekwondo where we’re on our way to black belt so you’re safe in our hands. After over ten years of knowing each other this is just a new chapter in our lives and we’re looking forward to meeting all our new furry friends and their owners.